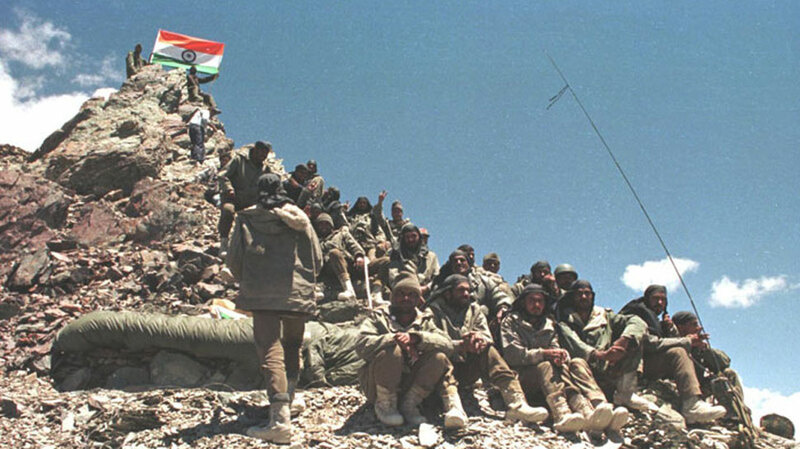 Kargil is a town in the Kargil district of Ladakh region, in the Indian state of Jammu and Kashmir. It is the second largest town in Ladakh after Leh. Srinagar Arrival + Local Sight Seeing On arrival at Srinagar Airport, you will be met by our representative/Driver and transferred to your hotel ,after check in leave for Srinagar city local sight seeing, Visit Mughal Gardens visiting Nishat Bagh,Chesham Shahi, Shalimar Bagh,Famous Hazratbal Shrine located on the banks of Dallake,Shankerachariya temple etc. The distance from Srinagar to the said gardens is about 20 and 30 kms respectively. Dinner overnight in Hotel. Kargil – Srinagar Airport Drop After early breakfast you will leave for srinagar via zojila pass ,it wil take 06 hours to srinagar airport to catch your flight . 6. 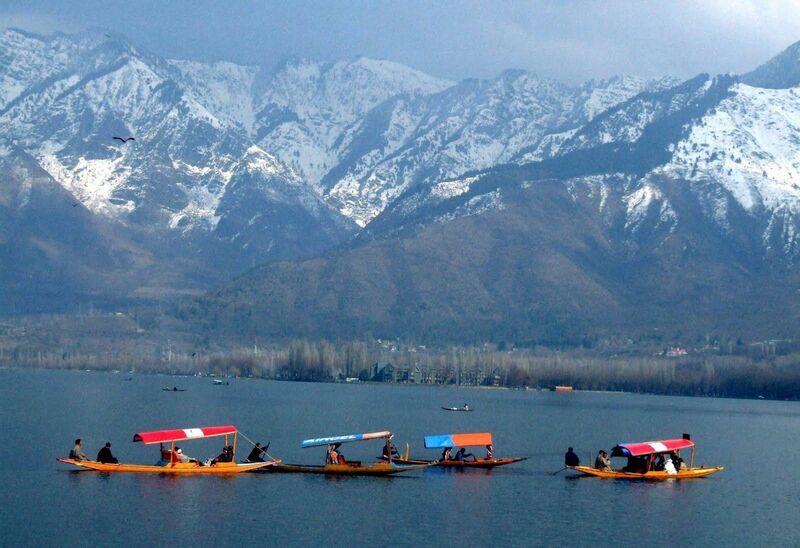 Complimentry Shikara Ride (Boat Ride ) for 01 Hour in Dal Lake. 4. Anything not specifically mentioned under the head "Prices included". 5. Tips, Insurance, Laundry, Phone Calls. 7. Cost incidental to any change in the itinerary/ stay on account of flight cancellation due to bad weather, ill health, roadblocks and/or any factors beyond control.